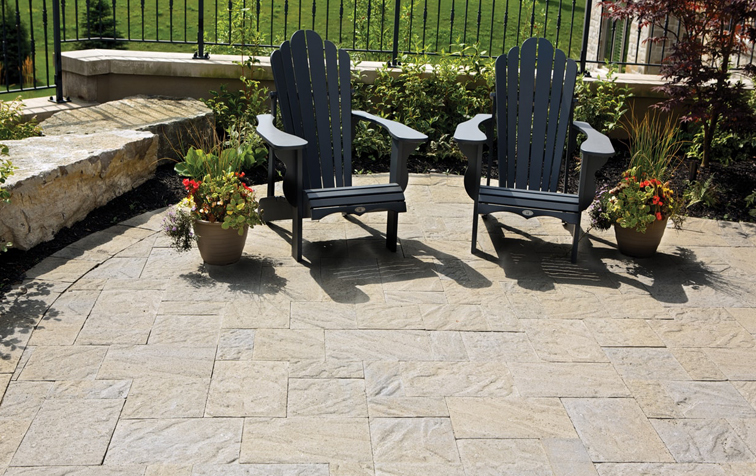 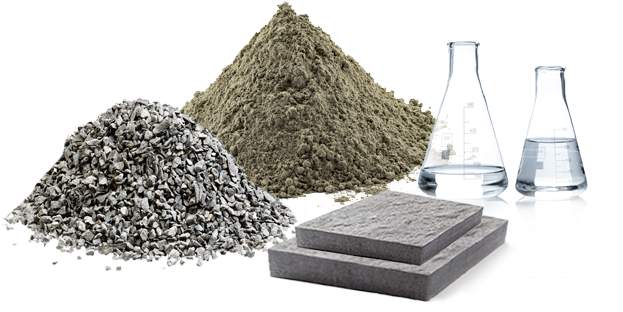 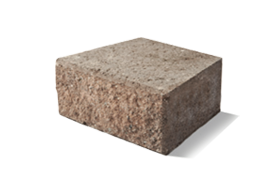 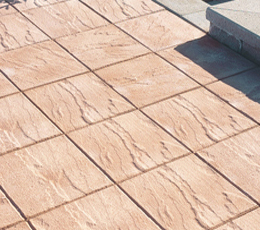 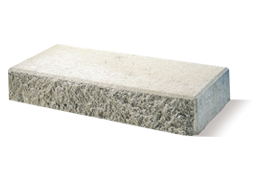 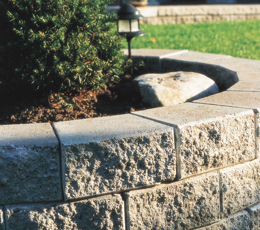 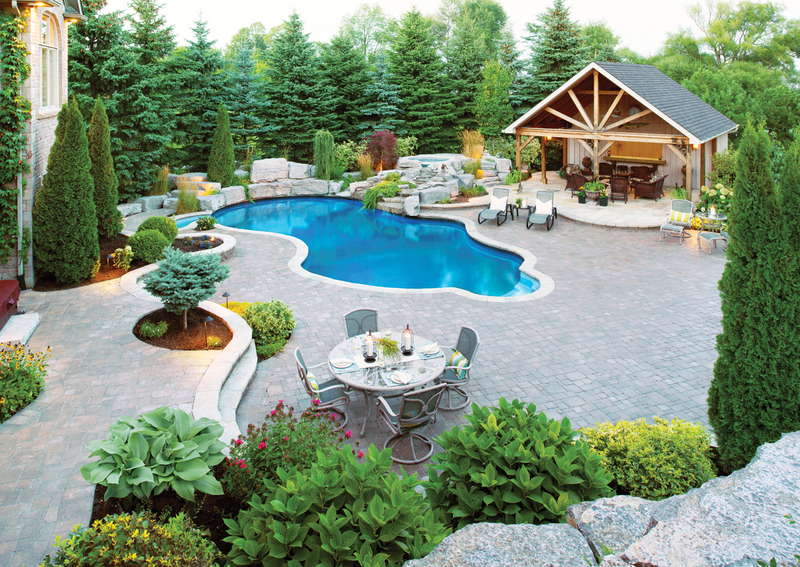 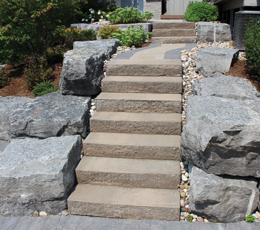 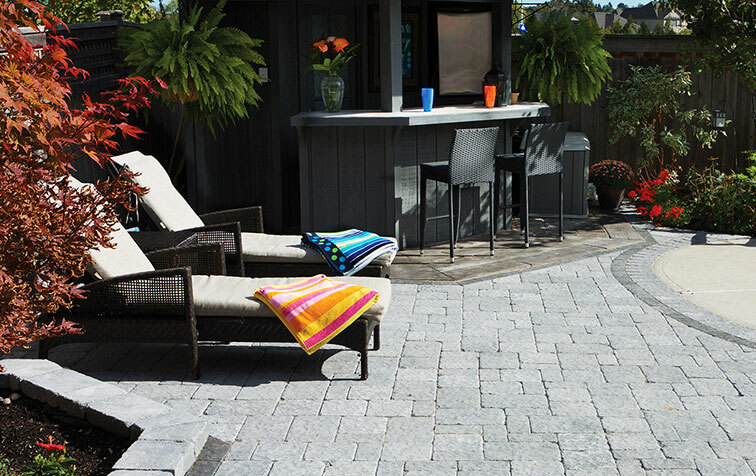 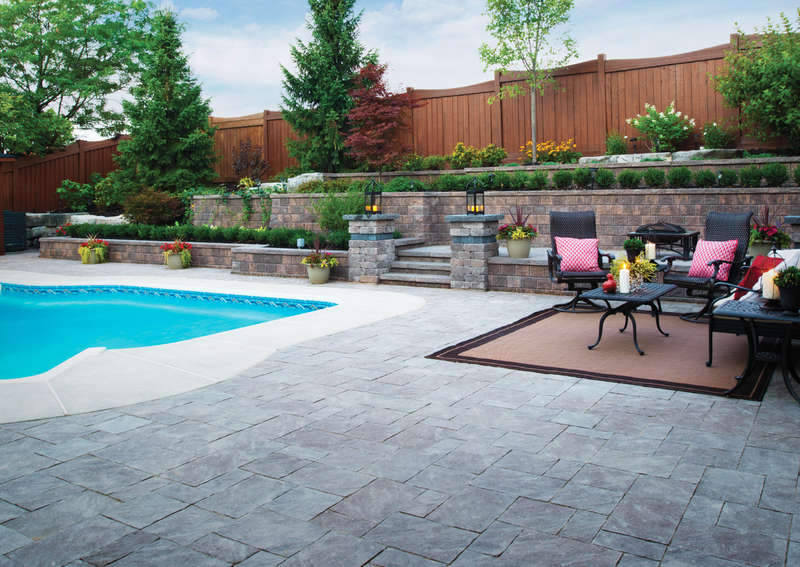 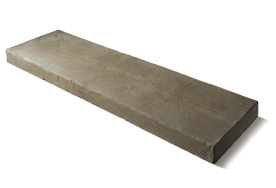 Brooklin Concrete Products has been transforming outdoor spaces since 1952. 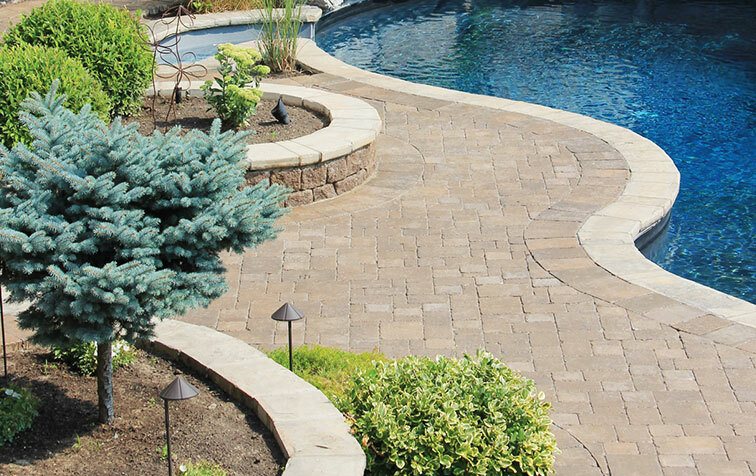 For more than half a century, the best in the business of landscaping and architecture have entrusted the Brooklin Concrete Products team to produce quality products that are built to last. 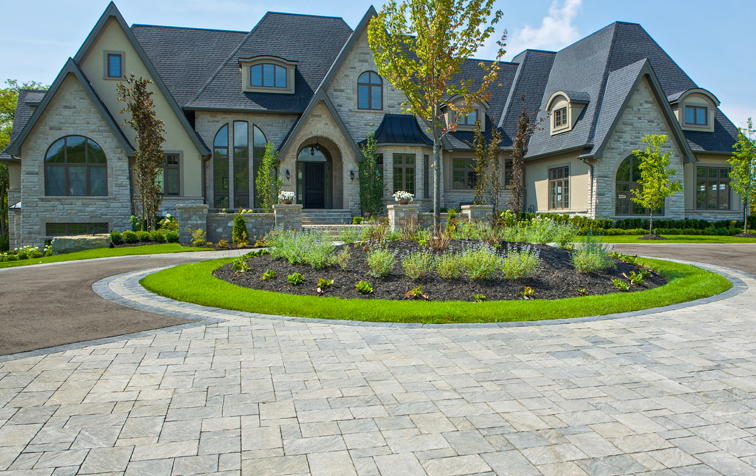 The artistry of tumbled, old-world texture meets the quality of precast pavers. 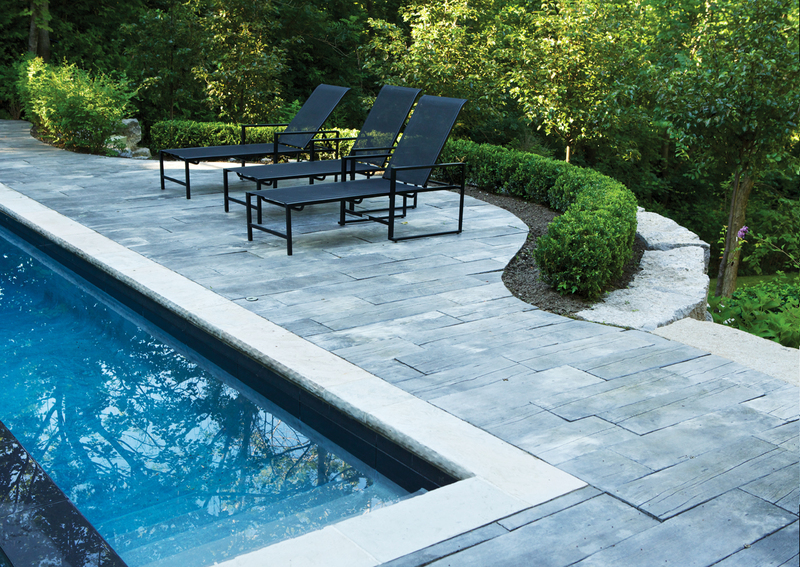 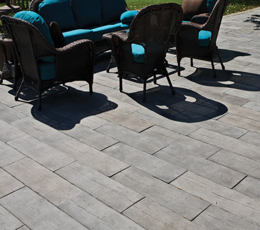 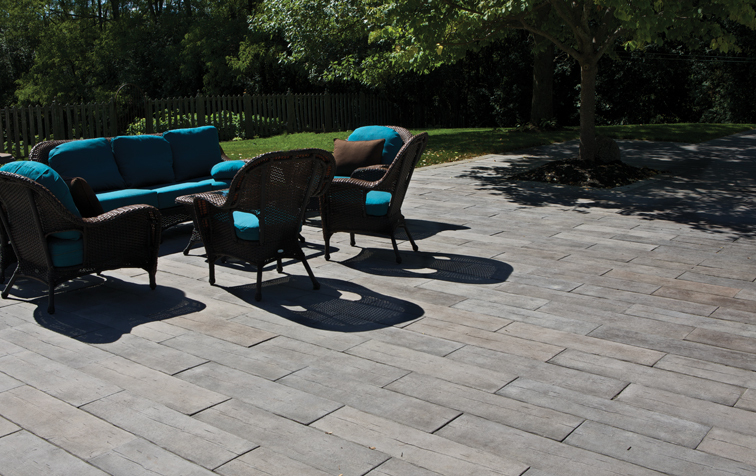 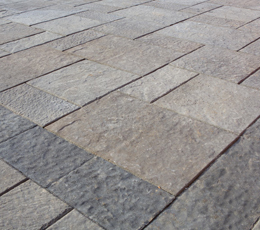 Brooklin’s extensive collection of paving stones offers timeless, economic solutions for a wide range of outdoor projects. 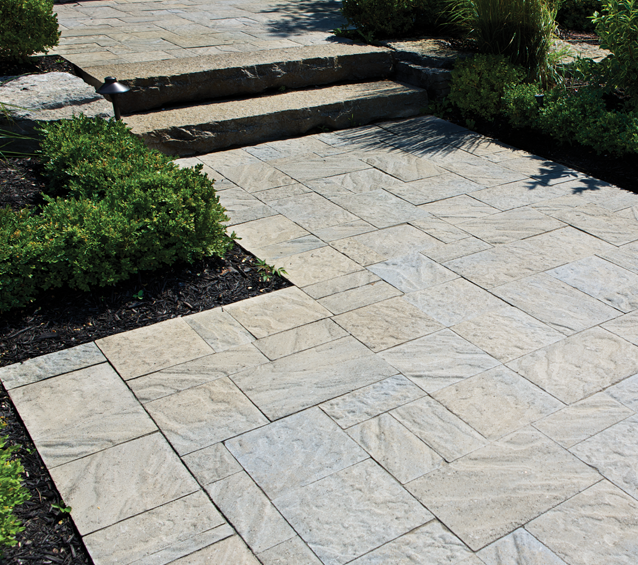 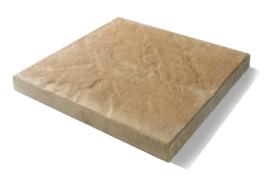 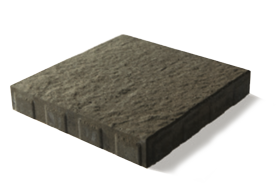 Made to withstand high traffic and diverse weather conditions, Brooklin’s paving stones are both beautiful to look at and made to last.